a District wide Get-to-gether. Arrive 6.30 for 7pm. Refreshments on offer. 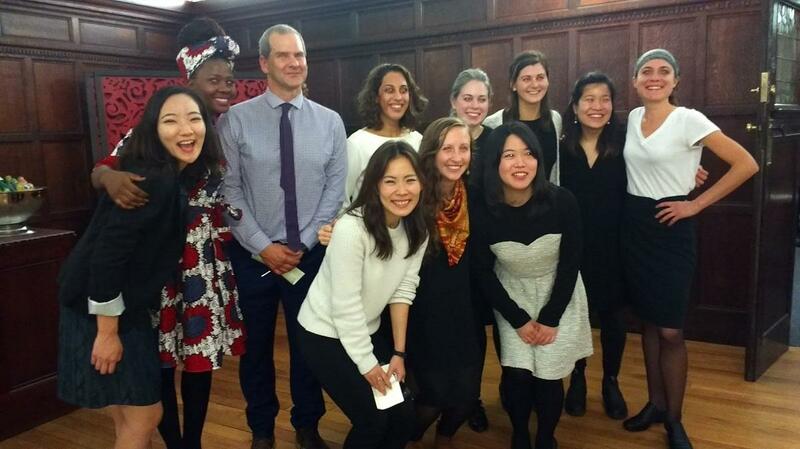 Today we are delighted to give a big Welcome to our latest batch of Global Scholars. This event is open to any members and their guests - book in with Paul D. It is a great opportunity to meet them all and hear their diverse histories and study themes. They have all travelled from abroad and will be studying at Universities across East Anglia for the next year. All of them have been through a rigorous selection procedure and have gained a Global Rotary Grant to support their studies, sponsored by their home Rotary Club. 1. Michelle Anjirbag (USA) - PhD in Education - John H.
2. Joyce Kim (USA) - M Phil in Education - Terry G.
3. Leah Schmidt (USA) - M Phil in Gender Studies - John H.
Our role is to help the student settle in, enable them to give several talks to local Rotary clubs and ensure their success as much as possible.